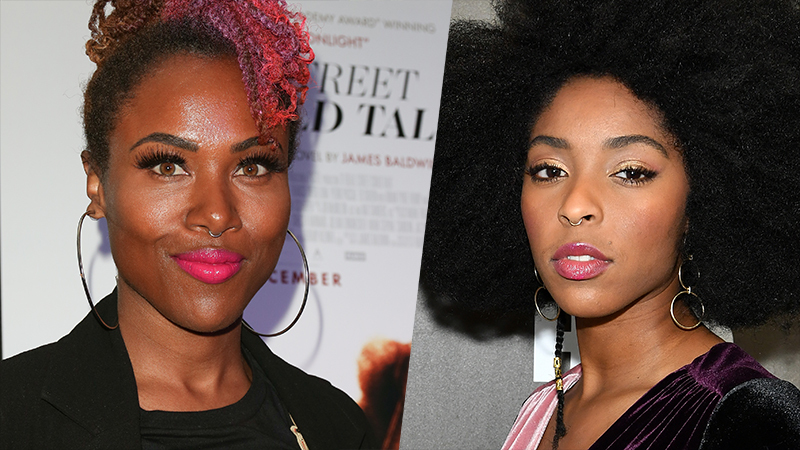 DeWanda Wise (She’s Gotta Have It, Shots Fired) and Jessica Williams (The Incredible Jessica James, The Daily Show) have joined Jordan Peele’s upcoming The Twilight Zone reboot, TheWrap has confirmed. The two will star in an episode that will also feature Lucinda Dryzek (Unforgotten), Jefferson White (Yellowstone), and Jonathan Whiteshell (The X-Files). The ensemble cast for the anthology series also includes John Cho, Sanaa Lathan, Kumail Nanjiani, Adam Scott, Allison Tolman, Greg Kinnear, and Jacob Tremblay. The original The Twilight Zone took viewers to another dimension, a dimension not only of sight and sound but of mind. Created by Rod Serling, it was a journey into a wondrous land of imagination for five years on CBS, from 1959-1964. The godfather of sci-fi series, the show explored humanity’s hopes, despairs, prides and prejudices in metaphoric ways conventional drama could not. In 1983 Steven Spielberg produced a big budget anthology film version, Twilight Zone: The Movie, directed by Spielberg, John Landis, Joe Dante, and George Miller. The show was revived by CBS in the 1980s and ran for three seasons, helmed by the likes of William Friedkin, Atom Egoyan, and Wes Craven. It was revived again on UPN and hosted by Forest Whitaker in 2002 for one season. Another revival was attempted in 2012 with Bryan Singer (X-Men: Days of Future Past), who was to develop, executive produce and direct. The post Jordan Peele’s Twilight Zone Series Adds DeWanda Wise & Jessica Williams appeared first on ComingSoon.net.